Welcome to the September 2018 edition of Crest News and Views. While some of you may be fortunate enough to already experience cooler temperatures and an upcoming change in foliage, several of us in Arizona are anxiously awaiting “sweater weather”! With this change of seasons, there have also been many national weather disasters, from firestorms to hurricanes. As we try to recover & help our neighbors, we can also remind ourselves to check our own personal policies for such situations to be certain we have the proper coverage. 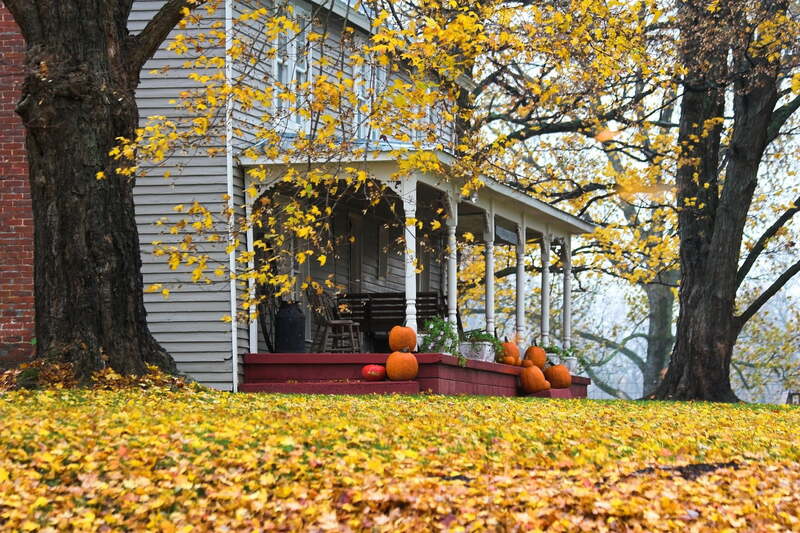 With cooler weather just around the corner and leaves starting to fall this autumn season, check out our articles about debris removal coverage and how to file a homeowner’s claim in case of an emergency, storm damage, or other issues. We’ve also got information about potential cyber threats that could impact your business, securing proper loss assessments, purchasing a new vehicle, and more! The holidays are just around the corner, and it’s an important time of year to keep safety in mind for our families. Have talks with family members about safety during cooler weather and fire prevention as daily temperatures begin to drop. Safety first, always. We’re wishing you a very happy October!